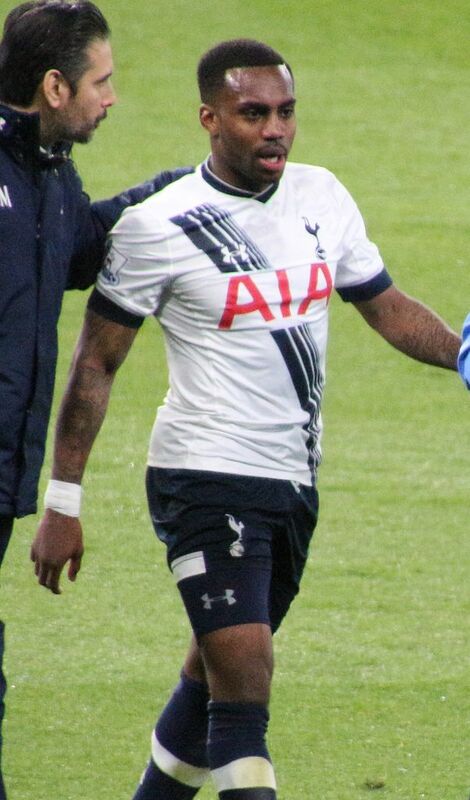 For how much longer can we realistically expect Danny Rose to be at Tottenham? The left-back has seemingly been on borrowed time ever since his interview with the Sun in the summer, when he was astonishingly critical of the club’s transfer policy, claiming he had to “google” some of their new signings. Mauricio Pochettino was forgiving. The Argentine has reintroduced him to the fold, though he is no longer guaranteed a starting spot thanks to the marked improvement of Ben Davies. Rose made his first league start in 10 months in the recent 1-0 win over Crystal Palace, perhaps the first sign that things had truly been patched up between player and manager. However, he was then dropped from the matchday squad for the north London derby at the Emirates. Spurs suffered a disappointing 2-0 defeat but the England international played no part, instead training with the other players who weren’t involved at Hotspur Way training camp in Enfield because he required extra fitness work. According to the Sun, the defender is now at loggerheads with Pochettino over the issue, as while his manager felt he wasn’t 100% fit, he believed he was. The 27-year-old is desperate for minutes, with next year’s World Cup in the back of his mind. According to both the same source, and the Sunday Mirror, a move to Manchester United is now well and truly on the cards. Jose Mourinho would be willing to offer a cash plus Luke Shaw deal, with the 22-year-old having worked with Pochettino at Southampton.